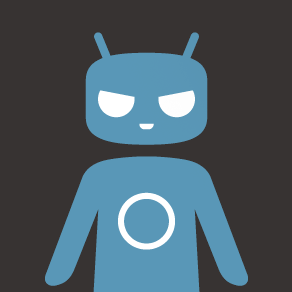 CyanogenMod stable builds are the most reliable and complete packages offered by the custom ROM team, and generally have no bugs or incompatibilities (or at least no more than the standard AOSP builds). They're generally preferable to nightlies or release candidates. While CyanogenMod 10.2 isn't available for all the officially supported CM devices, it should be coming to all recent Nexus phones and tablets and high-end hardware from the last 18 months or so. CyanogenMod's build machines complete and post the final ZIP packages one at a time and in roughly alphabetical order, so it will probably take the rest of the evening and part of the morning for all 10.2 devices to be posted to the download page. 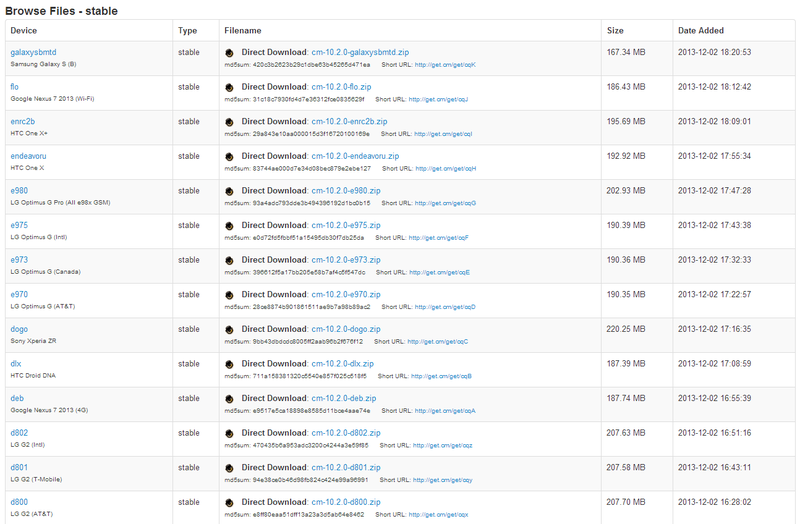 If you're a regular ROM user, you know how this goes: download it, reboot into recovery, and flash. If you're coming from a similar CyanogenMod build you probably don't need to format anything, otherwise a full wipe is recommended. Remember to keep a backup around, because you can never be too careful. Oh, and don't forget your Gapps.